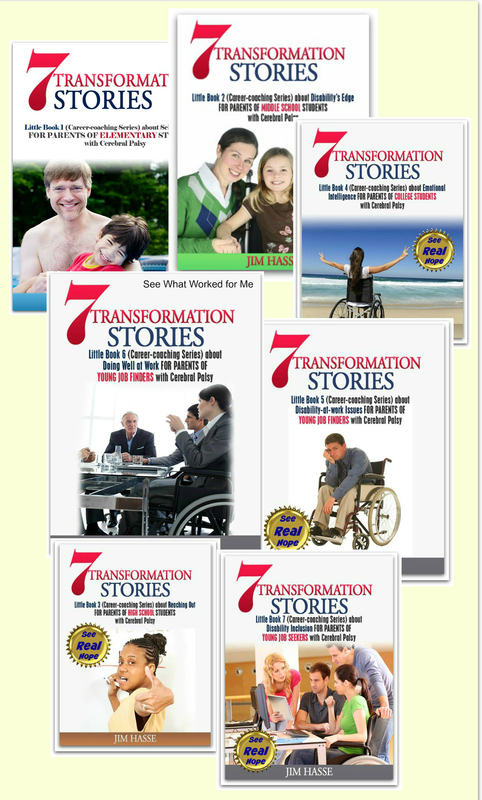 49 riveting stories in 7 eBooks. Here are some problem solving tools your middle school student with cerebral palsy (CP) will need to diffuse three common misconceptions he or she will likely face as a future job seeker. - Job applicants with disabilities lack business experience. - Employees with disabilities accumulate more sick leave and have a greater turnover rate than the average employee. - Business travel is not practical or needed for employees with disabilities. Let’s examine each of these three misconceptions. I’ll provide you with some problem solving tools you can pass along to your junior high school student when you believe the time is right – when he or she is ready to deal with the realities of these three disability employment issues. Many people with disabilities could very well possess extensive business experience, even though their resumes may look slim from a traditional-job perspective. Take a closer look at their resumes. They may have been in business for themselves or have volunteered their time in for-profit and non-profit organizations. These are just two findings from a study conducted by the National Institute on Disability and Rehabilitation Research’s Research & Training Center on Rural Rehabilitation Services, which is connected with the University of Montana-affiliated Rural Institute on Disabilities. “Research has shown that there are nearly as many people with disabilities who own their own businesses as those who work for federal, state, and local governments combined,” says Rural Institute research director Tom Seekins. Volunteering is another avenue people with disabilities often use to gain business experience. Most motivated individuals with a disability will manage to land internships during college, but, upon graduation, internships are generally not available. Outside of “normal” employment, that leaves volunteering as one of the few avenues they have after college for developing their skills and proving themselves on the job. After college, job candidates with disabilities also often endure long job searches or stretches between jobs. Some individuals with a disability use volunteering as one of their job search strategies to widen their contacts with people who have varying experiences, backgrounds and lifestyles. Others volunteer so they can fill in chronological gaps in their resumes. A recent DePaul study of 314 employees across several industries indicates participants with disabilities had fewer scheduled absences than those without disabilities and that all participants had nearly identical job performance ratings. Anecdotal and survey research indicate that employees with disabilities may be less likely to leave an employer than their non-disabled counterparts. For example, Hire Potential found that its placements stayed on the job an average of 50 percent longer than those without disabilities. 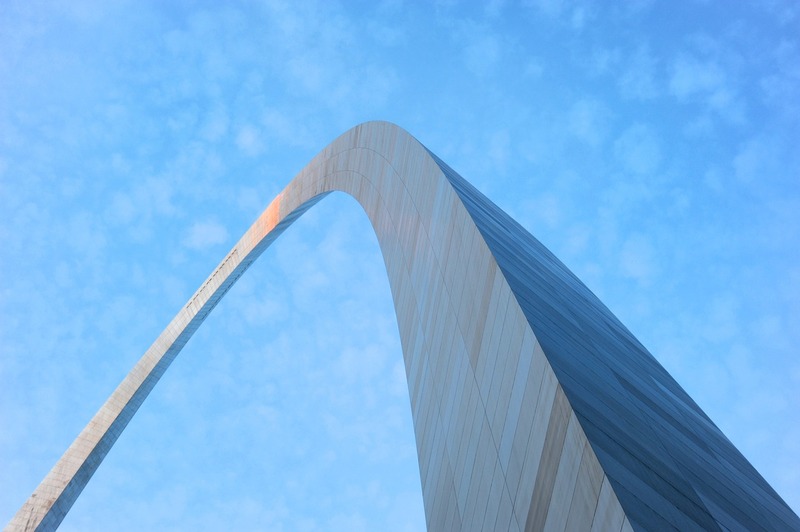 And Marriott employees hired through its Pathways to Independence Program experienced a six percent turnover rate versus the 52 percent turnover rate of the overall workforce. That’s one my favorite problem solving tools for addressing today’s high employee turnover rate. Remember, the costs of replacing employees, including those who acquire a disability, are high. The Employment Policy Foundation states total replacement costs add up to an average of $15,000 per employee. And many people today remain on the job just 23 to 24 months, according to the Bureau of Labor Statistics. At a job fair geared to job seekers with disabilities, David was rejected out of hand by a recruiter because his openings involved travel — and David has CP. The recruiter who spoke with David was conducting his search for qualified job candidates under a misconception. People who have a disability travel all the time. There is absolutely no reason to assume that a person with a disability cannot travel on business. If a worker isn’t given assignments that involve travel only because of her disability, she misses an opportunity to grow and (even more importantly) to demonstrate what she can do on the job. Often business travel involves sales or persuasion in some way, and such success on the road can tangibly impact a company’s bottom line. Networking done during business travel can bring an influx of new ideas, new tools, new intelligence and, potentially, new employees and new customers. A business traveler is a goodwill ambassador as well as a scout. An achieving worker with a disability may miss out on such an important contribution. An employer is risking an opportunity by not sending its best persuaders – perhaps those with a slightly different perspective about product design or service delivery because they happen to have some form of disability. For me that’s a strong argument for diversity in the workplace and one of the key problem solving tools a job seeker with CP can use to gain entry into the mainstream workplace. So, your youngster with CP needs to equip him or herself with these problem solving tools to challenge personal assumptions about job seekers with disabilities – especially these three misconceptions. It’s a form of personal preparation you can foster in your future job seeker by occasionally noting when these issues gain attention (sometimes negatively but often positively) in our public media. 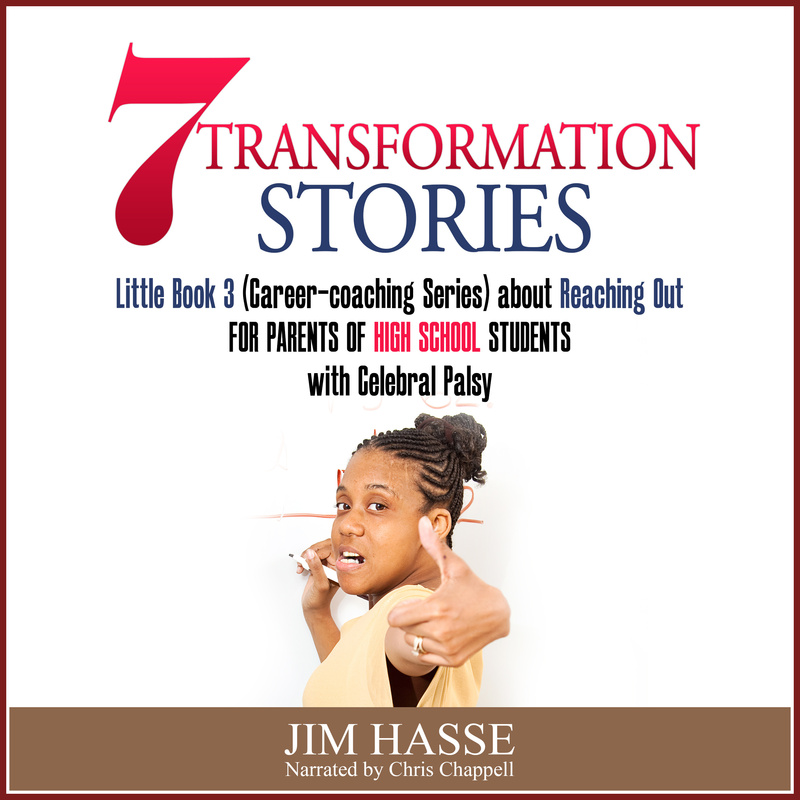 Originally written and illustrated by Jim Hasse, ABC, GCDF, owner of Hasse Communication Counseling, LLC, who, as a person with cerebral palsy, served for 10 years as a vice president in a Fortune 500 company during his 29-year career in corporate communication. 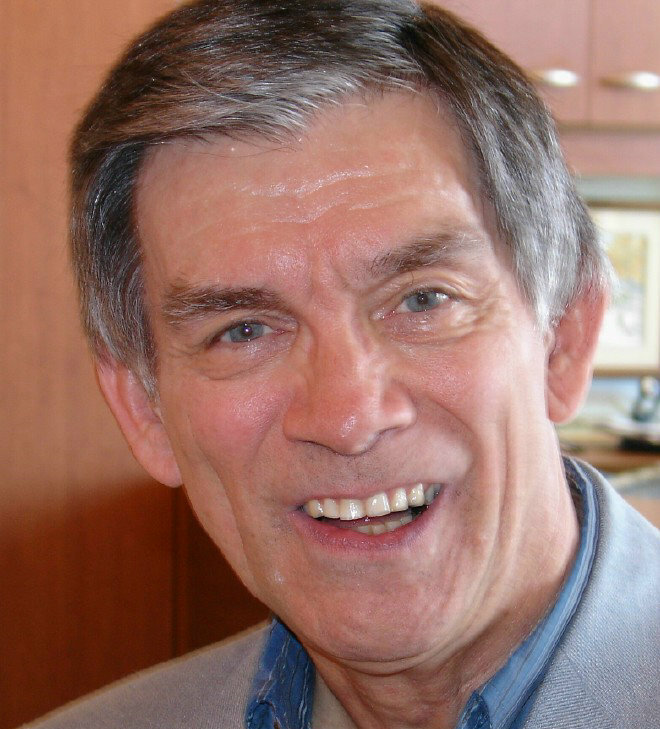 He’s an Accredited Business Communicator, certified as a Global Career Development Facilitator and author of 14 Amazon books about disability awareness and disability employment issues. I'm a business communicator and career development facilitator. of my Creative Commons and copyrighted content. "I provide career-coaching tips for parents who seek to help their youngsters rise above unexpected physical challenges and gain independence through integrated work." Guidance counseling has been a part of my life since 1979. Here are four lessons I’ve learned as a result of that experience. 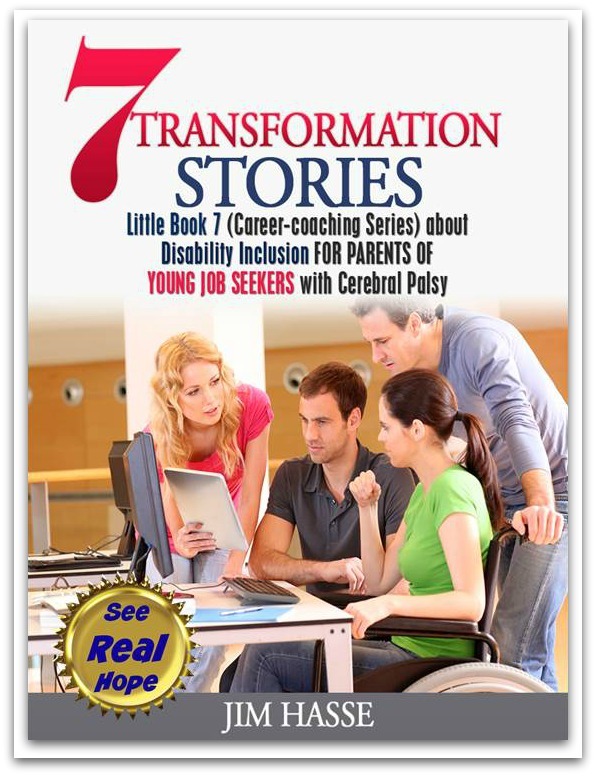 Pass them on to the job seeker with cerebral palsy you’re mentoring. Consider government jobs. That’s a recommendation you may want to make in mentoring your college student with cerebral palsy. Here is a motivation plan for your youngster with cerebral palsy who is in high school and is looking for that first part-time job. Hear and read "Preferences," my personal story about loneliness and self-esteem. Creative Commons content: cerebral-palsy-career-builders.com was first launched in 2012.